Way of Life Christian Camp: July 7-12, 2013 - "Vision of the Kingdom"
We are excited about a great invitation to see things God's way this coming July 7-12. 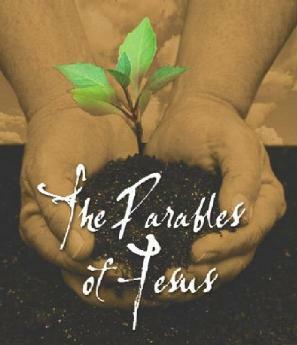 Jesus spoke in parables (stories that teach Kingdom lessons) in order to illustrate what God's vision for the world is. Our desire is for every participant to hear, listen and engage in these timeless stories this year at camp. Please take a moment today to get registered and walk in these stories with us!